Boon Mr Popeye Cafe Marina Island Pangkor Malaysia, a place that serves good western and Malaysian food to local and tourist to Marina Island. Situated next to the beach, it offers beautiful garden dining by the beach. Its breezy and nice sceneries attract many couples, families and friends to dine here when they are in Marina Island. It is located next to the Marina Island Ferry Jety to Pulau Pangkor. 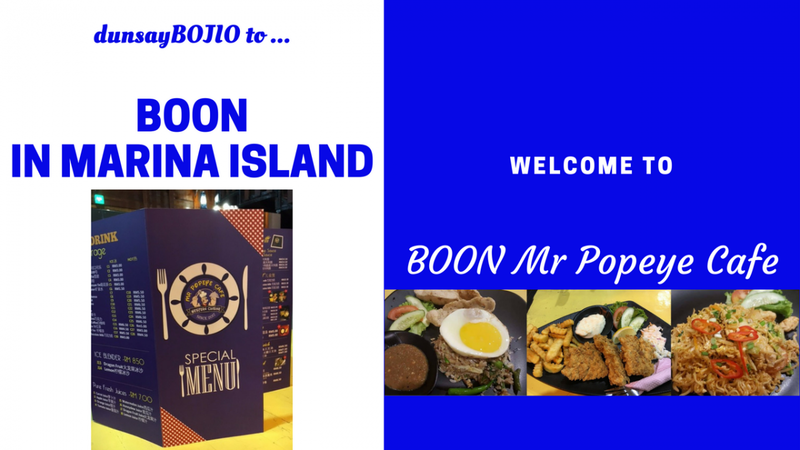 Boon Mr Popeye Cafe serves western food like chicken chop, fried fish fillet, fish and chips, steaks, mushroom and popeye soup and garlic bread, sphaghetti and many other types of western delights. Also popular in its menu are the favourite Malaysian favourites like kampung fried rice, mee goreng, nasi goreng, mee soup and nasi lemak. 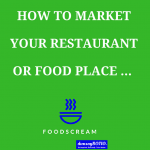 To book your restaurant reservation, connect with us here. next to the Marina Island Jetty Terminal to Pulau Pangkor.